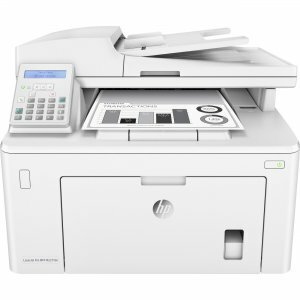 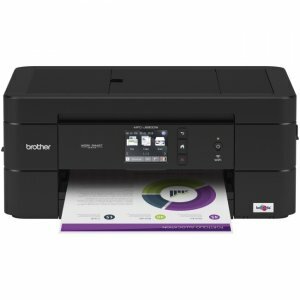 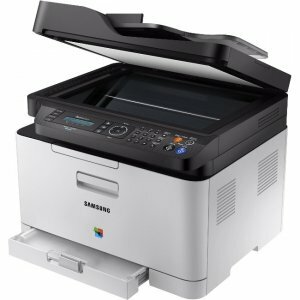 Multifunction color printer provides incredible print, scan, copy and fax performance plus comprehensive security for your office. LaserJet printer accepts high-yield toner cartridges with JetIntelligence to let you print up to 30 percent more pages for efficient performance. 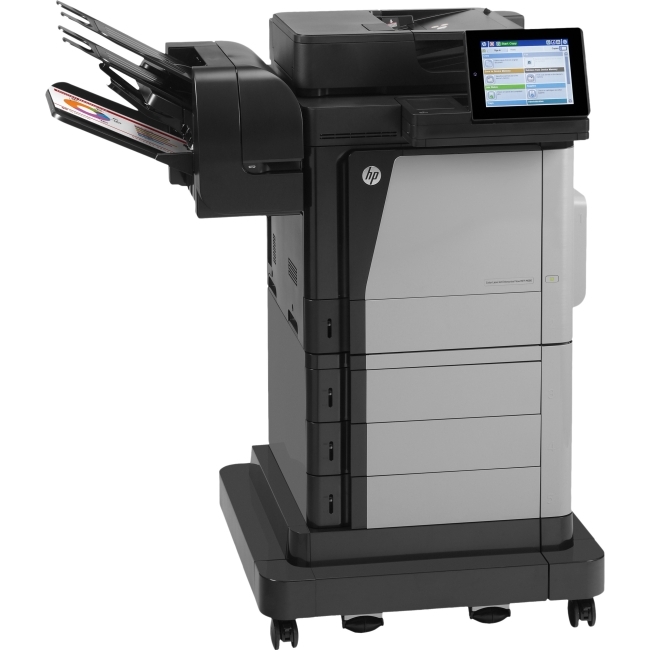 Just tap and swipe the 4.3" touch screen to effortlessly manage print jobs directly at the machine. 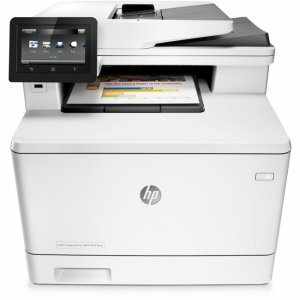 Wireless connectivity lets you print directly from a variety of smartphones and tablets without accessing the company network for fast, simple use. 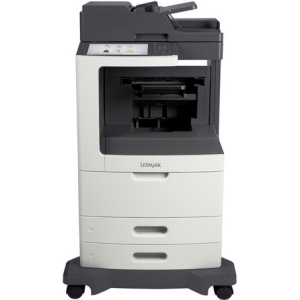 Plus, scan digital files directly to email, USB, network folders and the Cloud with preloaded business apps. 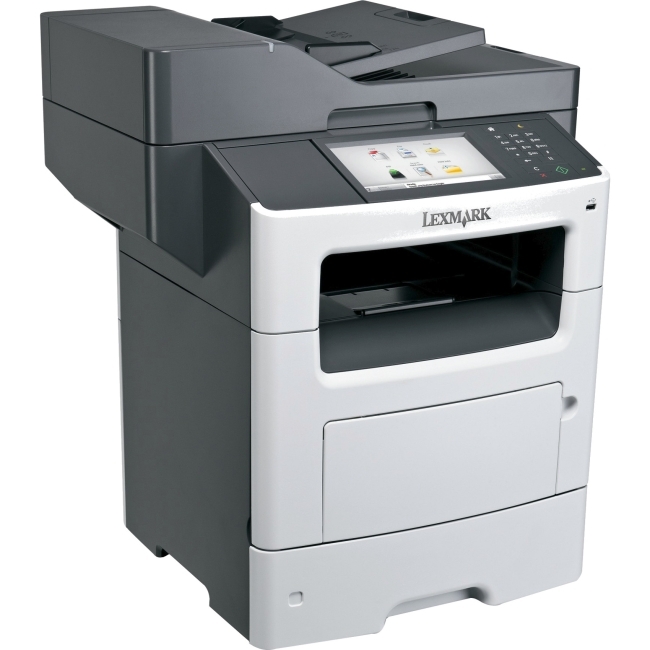 JetAdvantage private print protects your sensitive information and controls access to confidential print jobs. 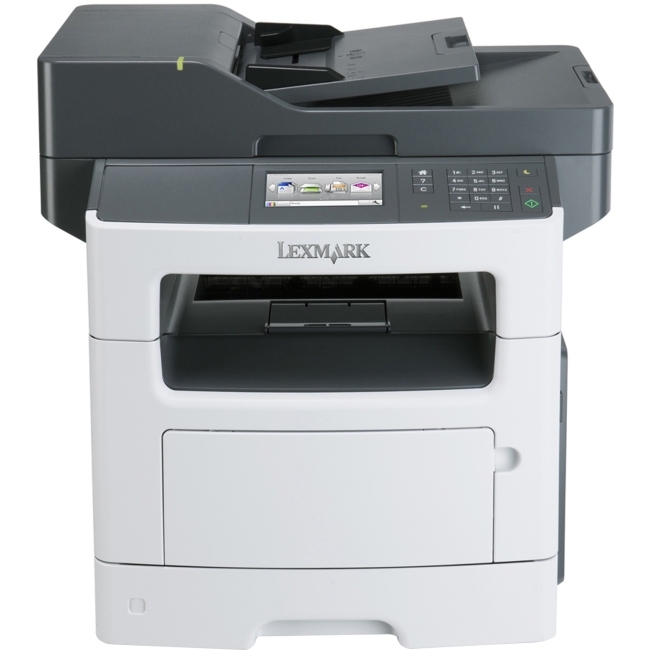 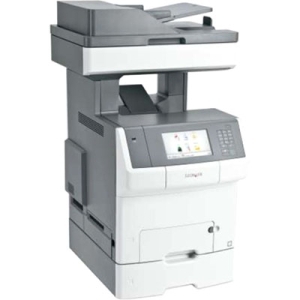 Printer also features a 1200 MHz processor speed, 50-sheet multipurpose tray, 250-sheet input tray, 50-sheet ADF, 256MB DRAM memory and 256 NAND flash memory.